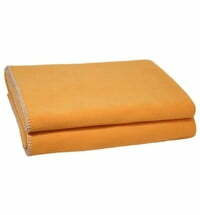 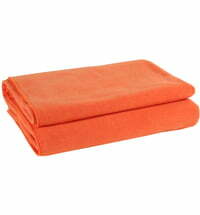 Cheerful orange blanket for snuggly moments. 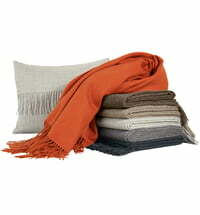 Home accessories made by Zoeppritz conjure up a feel-good ambiance in any room. 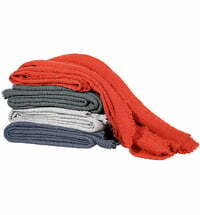 The company, founded in 1882, has a long tradition of producing high-quality materials. 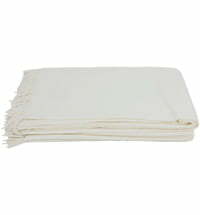 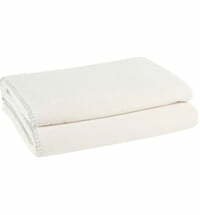 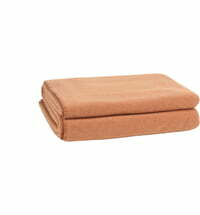 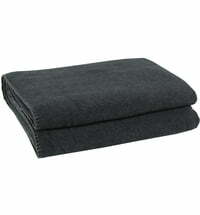 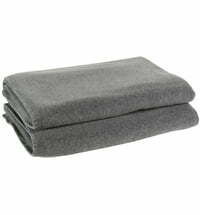 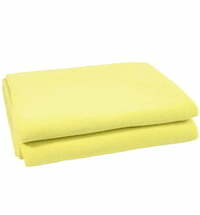 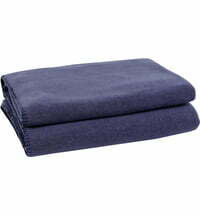 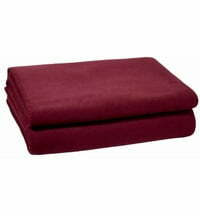 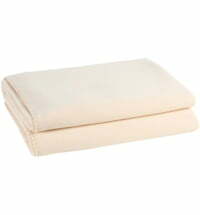 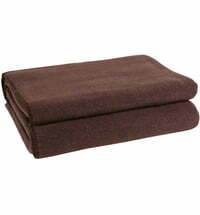 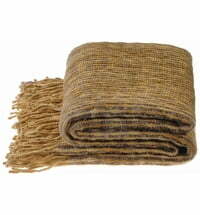 The blanket is made of 65% polyester and 35% viscose. 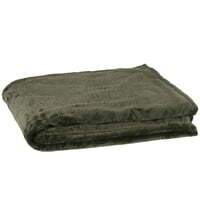 Antistatic and easy to maintain.